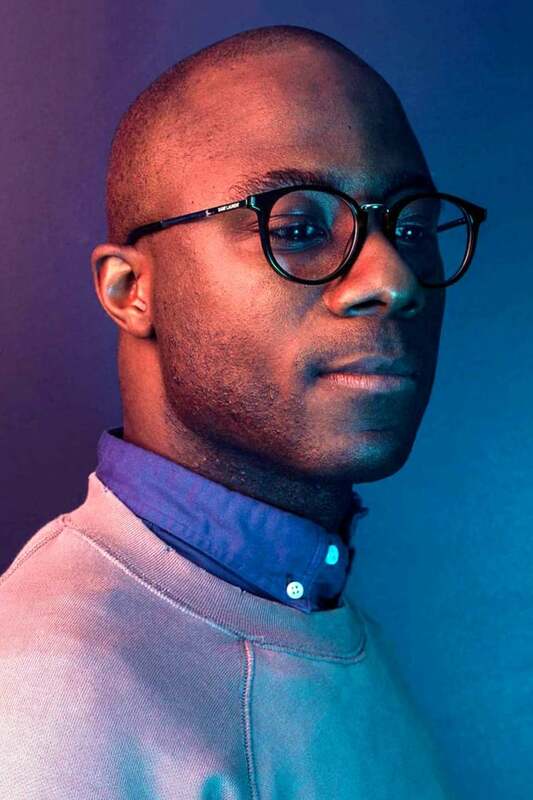 Barry Jenkins is an award-winning writer and director based in San Francisco. His feature film debut, Medicine for Melancholy, was released in theaters by IFC Films and hailed as one of the best films of 2009 by A.O. Scott of The New York Times. Filmmaker also named Jenkins one of their “25 New Faces of Independent Film.” Other projects include the shorts Tall Enough and A Young Couple.